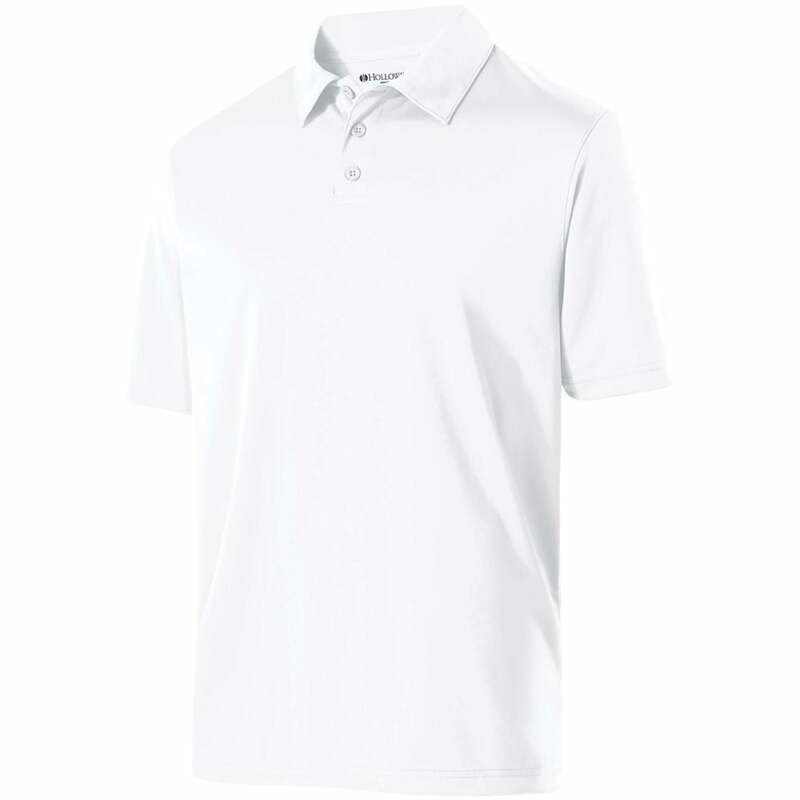 The Men's Shift Solid Color Polo is a premium version of the traditional solid color polo shirt. This shirt is made from Stretch Dry-Excel fabric providing exceptional comfort and breathability. 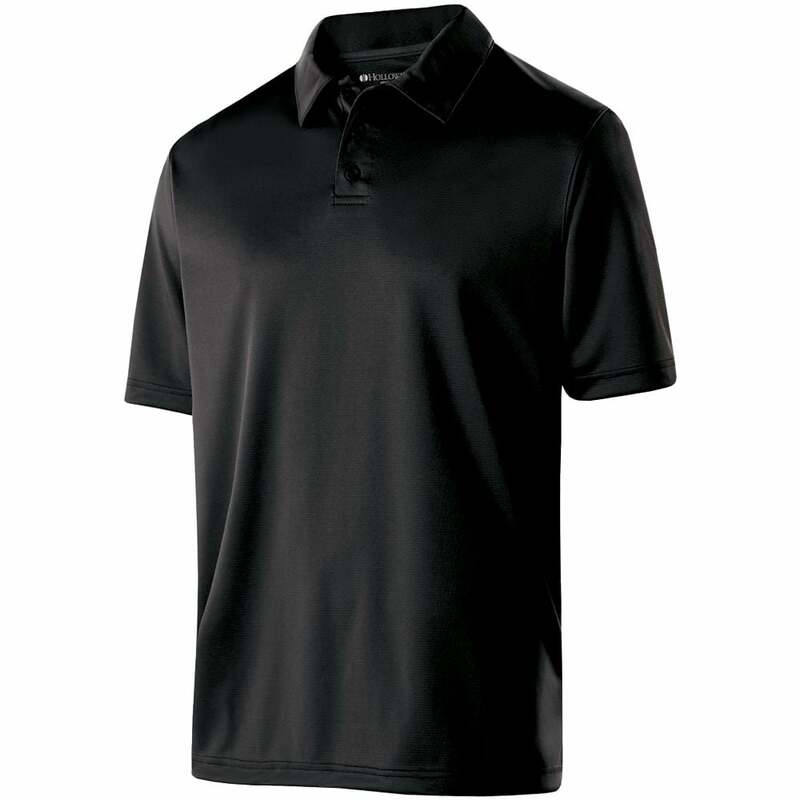 The best part is you get the trusted technical fabric at a lower price. Pick your favorite color lifeguard polo shirt and add your company’s logo.